Can you tell us how you broke into product management? Have you interacted with QA on your projects, and if so, what made those interactions favorable and successful? What qualities in your opinion and experience make for a successful Product Manager? How do you see the connection between Product and Operations? Would you recommend doing both as a best-practice for startups? What are some influential books you've read that have helped you up your Product Management game? What are the tools/apps you use every day to keep yourself on schedule? What ground work have you done when you wanted to become a PM. Any advice for college students interested in pursuing product management opportunities? Have you had to adapt product management methodologies and software development lifecycle approaches accordingly? What do you look for in Product Management resumes? What tool do you use for requirements management? Do you ever do on-site experience visits? How do you best get a feel for the user's problems while on location? In your opinion, what can be a Product Management superpower? What business models have you used? How do you know if you're succeeding as a PM? What is your advice to a person who would like to get started with PM? Is attending a boot camp like Product School good to get started with Product Management? What is your advice for someone that has done front end web development and wants to pivot into PM? What are the key things for an aspiring Product Manager entering the Product Management world? What would be your advice for Data Scientists who want to jump into product management? What personality type/quality makes a successful PM? How do you see the role of a Product Managers in the future, should the Product Manager be more technical or functional based or a blend of both? How do you work with Design teams? How important is a role of a mentor for someone starting up into Product management? If QA could make your job as a Product Manager easier, what would you want them to do? Any advice for transitioning from an account management/user experience role into Product Management? What kind of processes do you have in place to ensure the requirements you create are ready for grooming? What is a good way to communicate my product idea to a company I truly believe in or to my internal company? What are some influential books you’ve read that have helped you up your Product Management game? Do you ever do on-site experience visits? How do you best get a feel for the user’s problems while on location? How do you know if you’re succeeding as a PM? To learn or to ship? That is the main question in Product Management. Sachin Agarwal from Nylas, took some time last week to chat with our Slack Community about this. 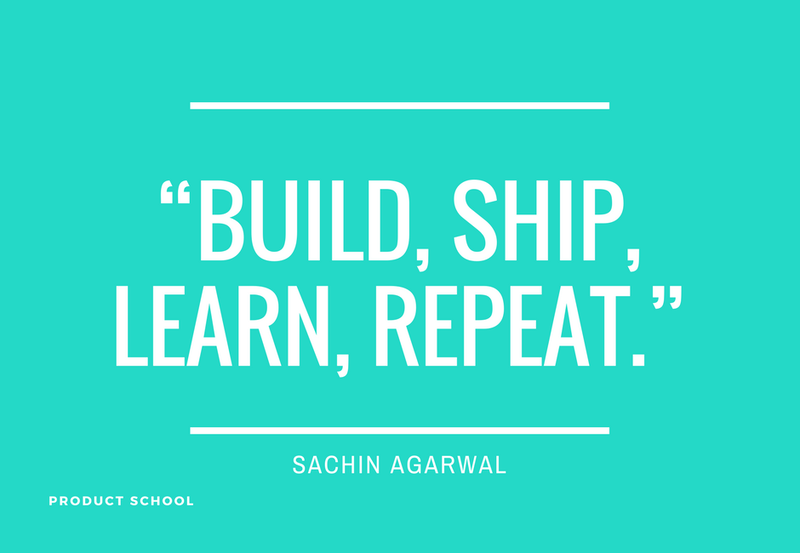 According to Sachin, we should simply “build, ship, learn and repeat.” Even if that means shipping small things. He also shared his insights on useful tools in product management and advice for aspiring product managers. Sachin is the VP of Product and Operations at Nylas and the Co-Founder and CEO at Braid. Prior, he worked at SAP as the Senior Product Manager and Strategic Marketer, and before that at Google as Graduate Product Marketing Manager Intern. 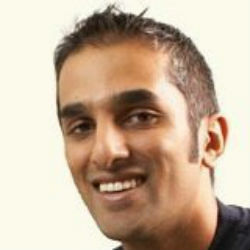 He holds a Bachelor’s Degree in Finance and Marketing and an MBA. Before product management, I did investment banking and VC, where I worked with a lot of startups. I ended up leaving the finance world to start my own startup. While the ’08 financial crisis killed that startup, it started my path down into product management as a new career. Yes, I always interact with QA, and often I’m the main POC. Sometimes QA is internal and sometimes it is external, using platforms like Applause or Rainforest. As a Product Manager, it’s my job to either write or review the testing plan to make sure all the major use cases – and the anticipated edge cases – are covered. I think there are generally two kinds of Product Managers: empathy-forward Product Managers and data-forward Product Managers. I’m definitely an empathy-forward Product Managers, so I make sure I have deep understanding and knowledge of the folks in my target market. I want to understand the “time and motion” of what they do, why they do it, how they do it, and so forth. I want to make sure I have a better understanding of their situations and problems than even they do. Then and only then can you come up with solution hypotheses that can meet their needs AND delight the person. The same way that product oversees the design and implementation of product, operations oversees the design and implementation of the business functions of the organization. Same skills apply – domain knowledge, understanding the participants, and empathy for the people are still the most important! I haven’t read a PM book in forever. I try to read blogs and follow interesting people. Some folks that people may not know that I like are Casey Winters, Blair Reeves, and Ellen Chisa. This must be a plant. Braid, of course! Tasks you assign to yourself show up with their due dates in Google Calendar. And the Slack app makes it easy for me to see what’s up for me with the /next command. Try that out here. I think it just takes lots and lots of reading and understanding. I’m a terrible engineer, but I can make/read/edit/contribute to a data model. I’m always curious not just about users, but also the influencers and other decision makers that go into buying and using a product. What else is out there? What are the assumptions folks are making that I need to grok? Building up the skills to take in and synthesize information very quickly are the ground level skills. Build side projects. Build lots and lots of things, both on your own and with other people. Interviewers always ask about what you’ve shipped in the past. Yeah, I’ve done everything from the waterfall (Oracle) to agile (SAP) to weekly sprints (Nylas). The sooner you can validate your solutions, the better, but larger companies have it harder. They don’t have continuous integration, automatic QA, and the other building blocks. So you have to adapt – mainly by being ruthless about shipping the bare minimum that’s still delightful and thinking extra hard about edge cases because it’ll take forever to ship fixes in larger org’s. Are they smart? Can they write? Do they seem curious? Can they work with design, engineering, QA, marketing, and other internal stakeholders and teammates? What have they shipped? How did they measure success? If they failed, that’s fine – just want to know how they think and what they’ve done. Dropbox Paper, Phabricator at Nylas; Braid, Google Docs, Trello at Braid. Oh yes. If you can’t get out of the building, then how do you really know what is going on? Users can explain their problems, but actually seeing their problems is even better. In healthcare, these are called “time and motion studies,” and I’ve stolen that from my healthcare VC days to be my approach for visits for PM. The longer you can sit with your (potential) users, the better. Eventually, osmosis will kick in, and you get that feel. Empathy for the user! What are the common pitfalls that products seem always to have? You can make sure that you avoid disappointing or frustrating users. We define our success metrics before we write a line of code or do even a simple wireframe (not even a high fidelity mockup). Those can be # of users, increased engagement, higher NPS scores, fewer support tickets, account expansion – all sorts of things. They’re just usually tied to some concrete business outcome. Let’s see – I’ve done free trials, freemium, marketplaces (percent of the sale), per-usage/per-user costs, and straight-up enterprise licenses. The business model depends on the competitive market and how your users acquire products. That’s really kind of a given. I will say I am generally an advocate of doing free trials before doing freemium for B2C and B2SMB. 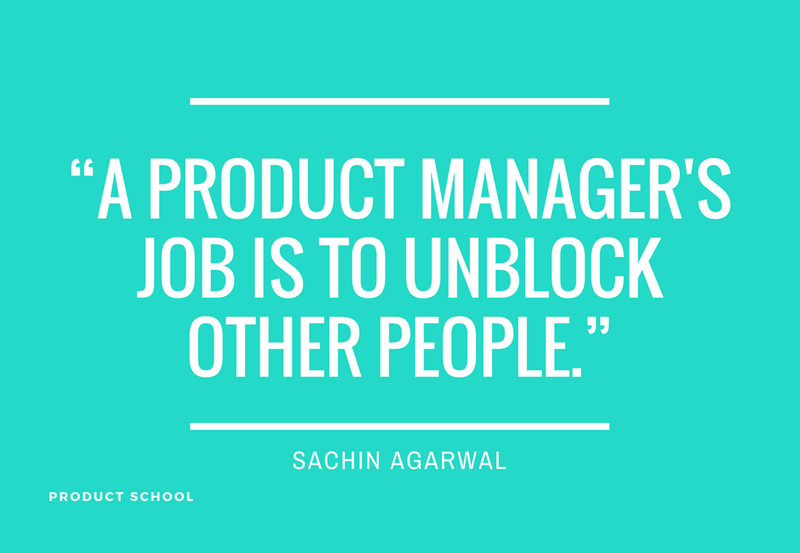 A Product Manager’s job is to unblock other people. If everyone else is humming along, you’re doing well. That includes users. If engineering builds the wrong thing in a robust, scalable way, the engineers should get raises, and the PM should get fired. Start building things! Build with friends or even find folks on Upwork to partner with. Start small! If you can do front-end development, then just keep building and learning! Figure out why users come and why they stick around for the things you build. With Firebase, your front end skills will go far in building robust experiences. The best: Project assignments. Ship stuff! The worst: Networking It’s a waste of time unless you’re a little more senior and strategic about it. Data scientists are well positioned to be data-driven Product Managers. 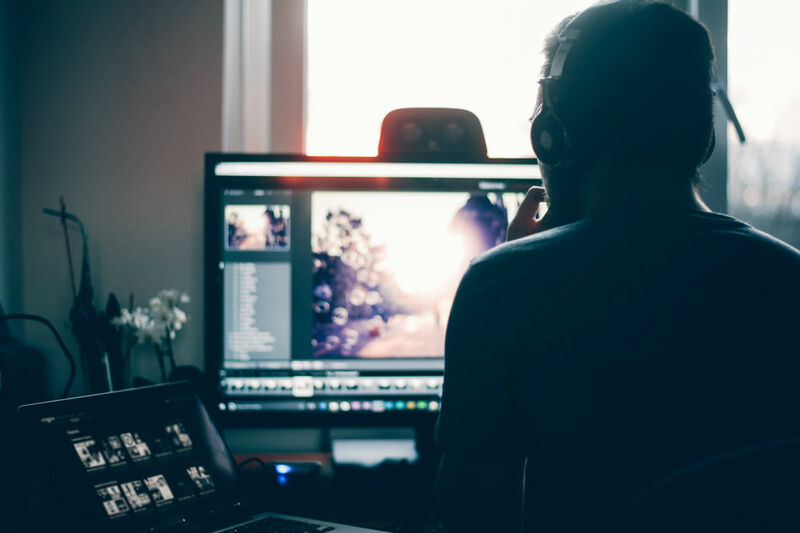 Gaming companies, social networks, other places where scale and network effects matter a lot are good targets for your job search. People have to trust you, engineers, designers, QA, marketing – everyone. They trust you if they know you understand their concerns and perspectives. Of course, you have to know enough “hard” skills around engineering, how design works, how customer acquisition works as well. 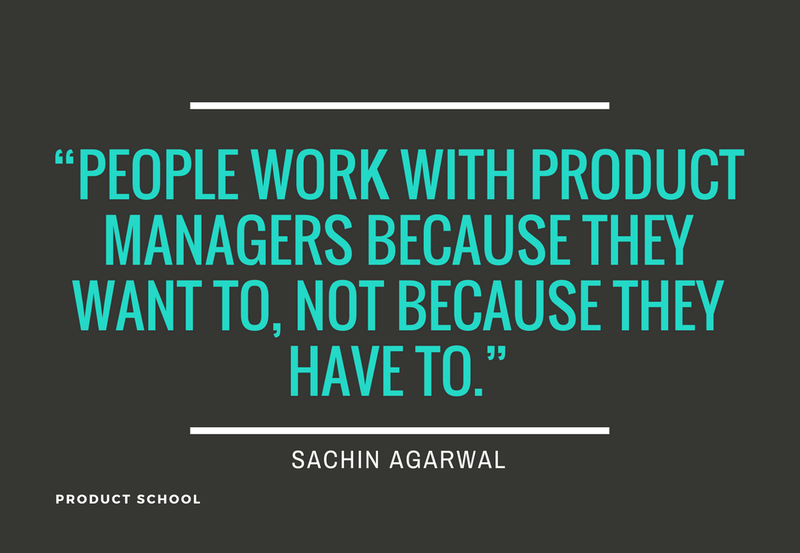 People work with Product Managers because they want to, not because they have to. It depends! Does heavy data analysis count as technical? You can’t be a gaming Product Manager without amazing data analysis and modeling skills. If you’re shipping a new consumer experience, you have to be amazing at empathy for your customer/user and know the competitive landscape extremely well. Ideally, I give them the problem and any constraints, and I let them go wild. If they can provide options and different treatments, that’s amazing. I don’t have mentors myself, but I have mentored others. I don’t think it’s that important. More important is experience shipping and iterating. Product Management is definitely a learn-by-doing profession. Involvement as early as possible at the design mock stage is great; often QA can see potential problems coming a mile away. Hmmm, those are very different roles. However, they both have lots of customer-facing stuff. 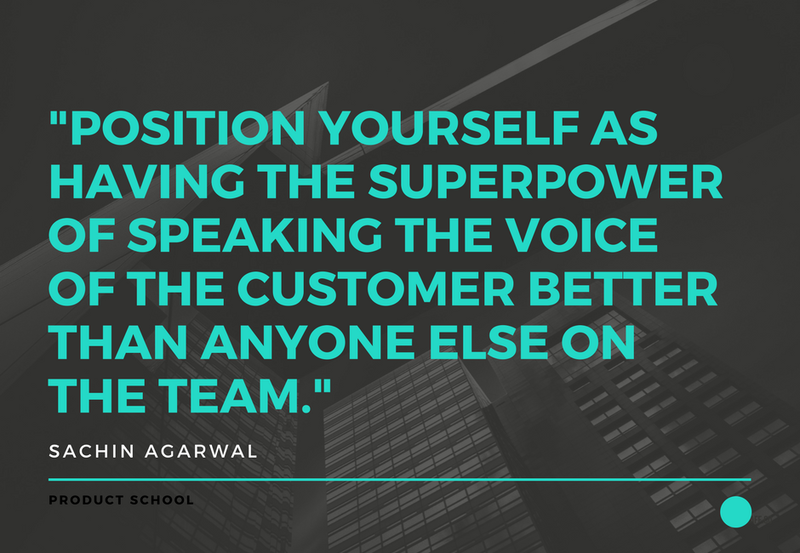 I would speak with engineering and Product Management and see if there are ways for you to be involved in the customer development/requirements gathering process earlier – position yourself as having the superpower of speaking the voice of the customer better than anyone else on the team. If my requirements need grooming, I did a bad job of finding the 80% of value with 20% of work. So if engineering is like “um, that’s a lot,” I go back and cut out as much as I can. Again, starting from the business value before a line of code is written is very helpful for getting everyone on the same page and not wasting effort. 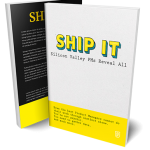 The flip side is that you need to ship as often as possible. If you’re not testing new functionality at least every week, then you need to figure out why your organization isn’t shipping as often as it needs to be to optimize for learning. Outside feature ideas are often ignored – Product Managers are looking for problems to solve. If you really have a great idea, blog about it. If it goes viral, the target company is more likely to consider it (and maybe interview you for a job). Build, ship, learn, repeat. Ship lots of small stuff. Get familiar with Mixpanel or other tools. A lot of these tools can be found here. Check out Empower Conference in San Francisco.